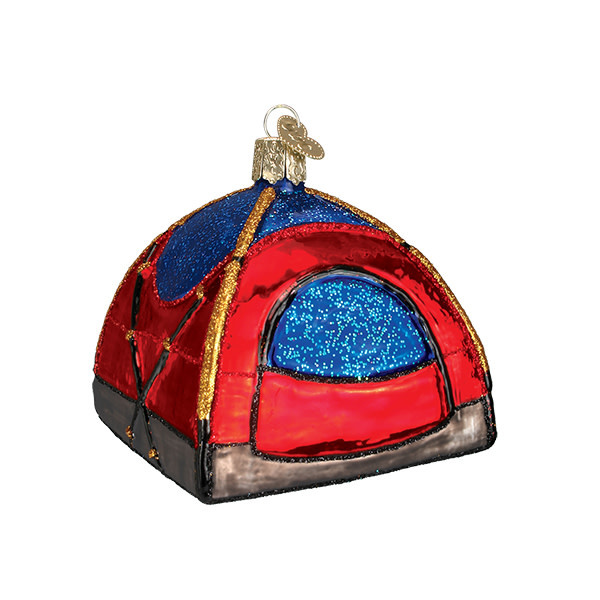 Camping is a very popular outdoor activity. Setting up camp in the woods is a lot of fun and a great way to experience nature. 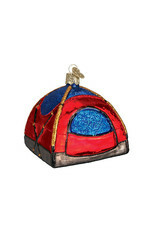 This beautiful glass Dome Tent ornament makes a great gift for any camping enthusiast.